Our mission is to help patients feel better and sleep better. The Fisher Wallace Stimulator® is an FDA-Cleared medical device for the at-home treatment of depression, anxiety and insomnia. Used daily for 20 minutes, the device comfortably stimulates the brain to produce serotonin and other neurotransmitters required for healthy mood and sleep. In clinical trials, most patients experienced significant symptom reduction within the first two weeks of daily use. Patients may return their device for a refund within 30 days of receipt. Customers who purchase the Fisher Wallace Stimulator® for $599 or $699 may return it for a refund within 30 days of receipt. Fisher Wallace applies a 10% restocking fee (an industry standard for durable medical equipment) and does not refund the cost of shipping. Refunds are mailed by check five weeks after receipt of a fully functioning device. The Fisher Wallace Stimulator® often works for patients who have found previous forms of therapy to have lost effectiveness over time, such as drug therapy, psychotherapy, and rTMS. 38% of patients experience side effects from using antidepressant medication - including very serious side effects.1 By comparison, less than 1% of patients experience side effects - all minor - from using the Fisher Wallace Stimulator®. 1. Real-World Data on SSRI Antidepressant Side Effects. Psychiatry (Edgmont). 2009 Feb; 6(2): 16–18. No medication, device or other form of therapy is effective for 100% of patients. That's why we offer a 30-day refund period. Designed collaboratively by world-class engineers and doctors, the Fisher Wallace Stimulator® uses proprietary waveforms to gently stimulate the brain to produce serotonin and other neurochemicals responsible for healthy mood and sleep. Proven safe and effective in multiple published studies, the device is cleared by the FDA to treat depression, anxiety and insomnia. Watch the video to learn how easy it is to use. Do you have a medical device implanted in your head or neck? Do you have a pacemaker? Customers who purchase the Fisher Wallace Stimulator® for $699 may return it for a refund within 30 days of receipt. Fisher Wallace applies a 10% restocking fee (an industry standard for durable medical equipment) and does not refund the cost of shipping. Refunds are mailed by check five weeks after receipt of a fully functioning device. "Columbia University psychiatrist Richard P. Brown says he has used the device with 400 severely depressed patients and that more than 70% find relief -- about twice the rate of anti-depressants." 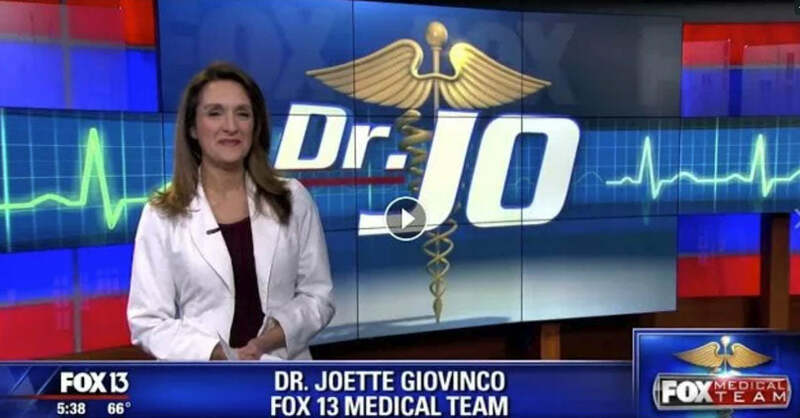 "I have had great success..."
"I have had great success using the device to treat severe, chronic insomnia in patients who are resistant to pharmacotherapy. Also, patients who seek a drug-free alternative to treat insomnia have used the Fisher Wallace Stimulator to reduce or eliminate their dependence on prescription drugs." "Initially I was deep in major depression"
"Initially I was deep in major depression, found it next to impossible to write or do other professional work, and in spite of my own training and experience, found myself contemplating suicide at times. I've been diagnosed with bipolar disorder type II." "I have seen very positive results..."
"I have seen very positive results, often within the first two weeks of using the device. Approximately 75% of my patients who have been diagnosed with generalized anxiety disorder, major depressive disorder, stress related disorders or insomnia have reported positive changes." "The Fisher Wallace Stimulator has helped me considerably..."
"The Fisher Wallace Stimulator has helped me considerably as I finish my battle with chronic Lyme disease. It has reduced my fibromyalgia neck/back pain more than 70% and greatly decreased the severity of my headaches. Additionally, I have noticed a relief of symptoms while enduring Herxheimer reactions, which often involve insomnia, depression, and severe anxiety." "I'm reluctant to let go of my stimulator..."
But since I couldn't stop talking about my good mood and hypercharged focus, my friends stopped laughing and started asking if they could borrow it. I'm reluctant to let go of my stimulator, however.